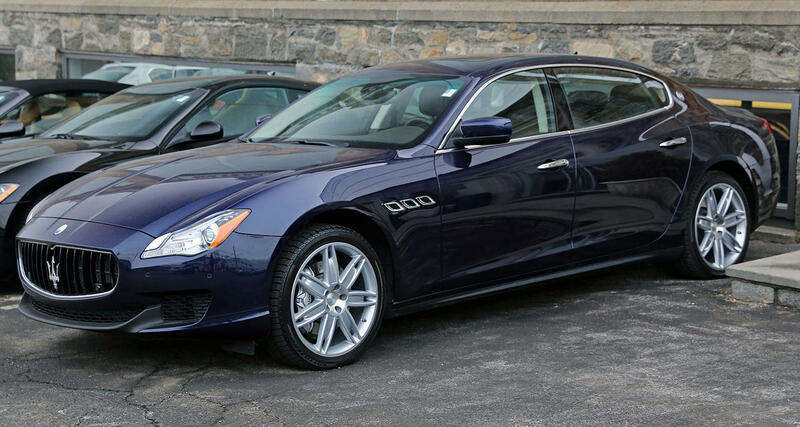 2014 Maserati Quattroporte S Q4 in Blu Passione with Marrone leather interior. 40 custom- built Maseratis arrived in Port Moresby on two charted 747s late last week – the luxury cars were bought by the government of Papua New Guinea to serve as VIP transport during next month’s APEC summit and the splurge has attracted criticism. Running as much as $250,000 each, the Maserati Quattroporte Sedans certainly don’t come cheap. But their price doesn’t begin to compare to the cost to construct new highways that lead to a new Convention Center. Most of those expenses are being picked up by China, though, and the government swears it will recoup the cost of the Maseratis as well. However, he declined to explain how the government could get full price for depreciated cars. 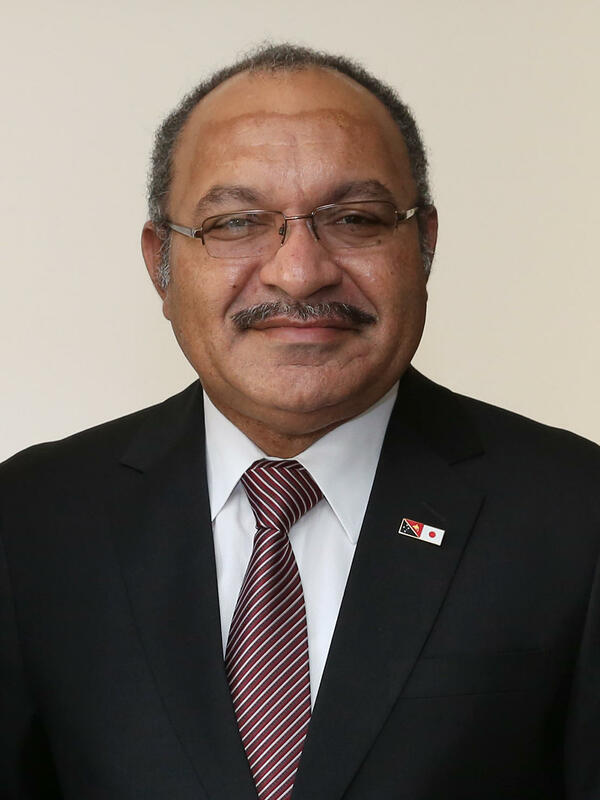 PNG will keep nine fire engines donated by China, 22 ambulances from Japan and a variety of busses and vans. The Maserati deal has been a gift to the political opposition. Those leaders will not include President Trump, who decided to skip both the ASEAN and the APEC summits this year; Vice President Mike Pence will represent the United States. Update: The government of Papua New Guinea has also purchased luxury Bentley sedans ahead of the conference. Each vehicle costs more than $200,000 U.S.
Philippine President Rodrigo Duterte arrived in Indonesia earlier today to attend the annual ASEAN summit. He left rumors of serious health problems swirling in Manila, but the controversial leader does have one serious problem for sure – the economy.